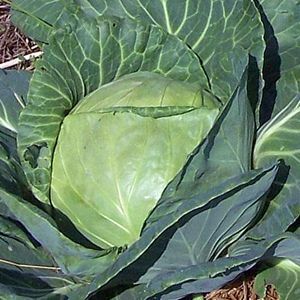 This cabbage is known for its solid head and excellent flavor. 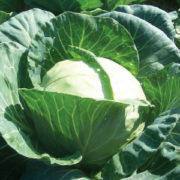 Late Flat Dutch is a big cabbage, it is a good keeper and the standard late season variety. 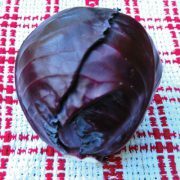 Heads form up to 12 inches and weigh as much as 15 pounds. Late Flat Dutch has an excellent flavor.